Today is baking day at our house… Pumpkin EVERYTHING!!! Pumpkin Pie, Pumpkin Cheesecake, Pumpkin Bars, Pumpkin Bread… all the pumpkin, baked into yummy goodness!!! 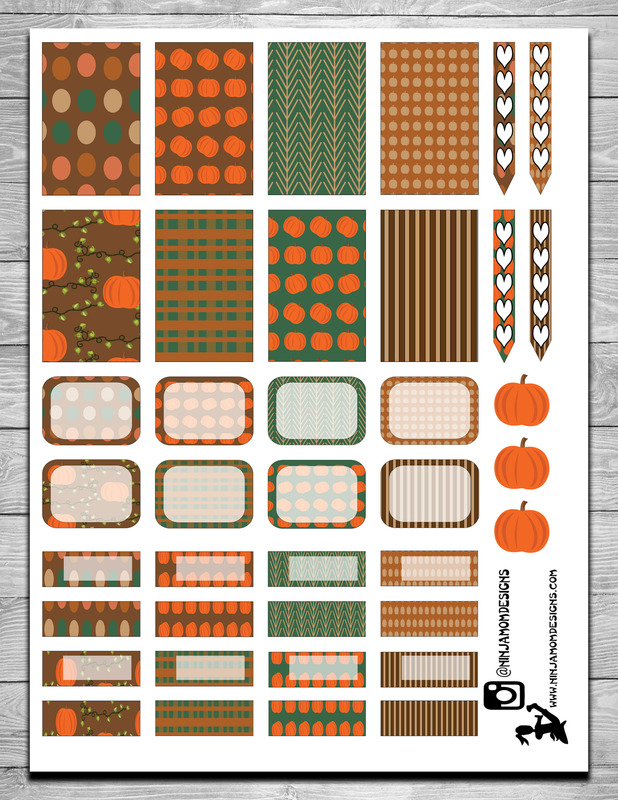 In honor of Pumpkin Baking Day, enjoy this fun FREEBIE!!!! 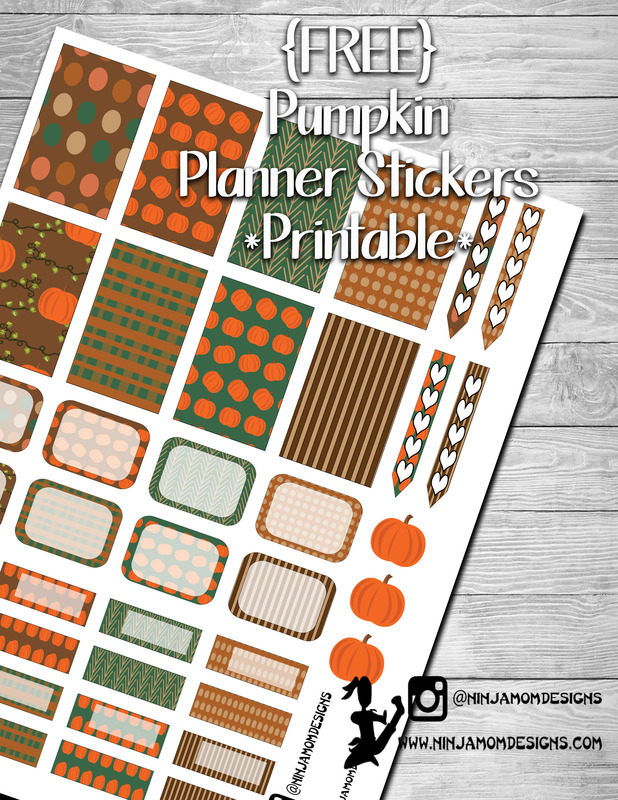 I’m new to the Life Planner idea and i love seeing all the new designs on Pinterest. Thank you for making your free print. i can see where paying for all the stickers and ideas i want to add to my planner would cost me a lot of money with out even knowing it, so thank you very much for the time and effort that you put into your stickers and layouts.